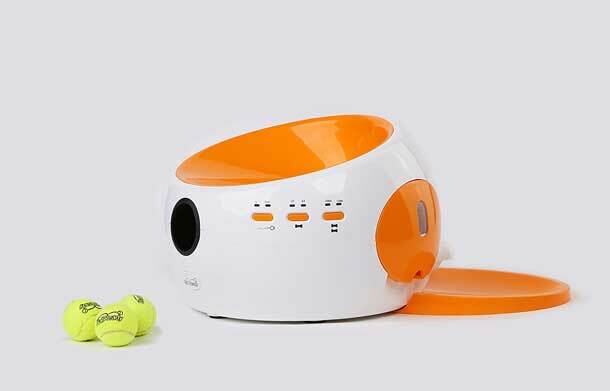 Cat in Motion Running Wheel: keeps your pet engaged and happy without too much noise. Weighs 12.20kg. 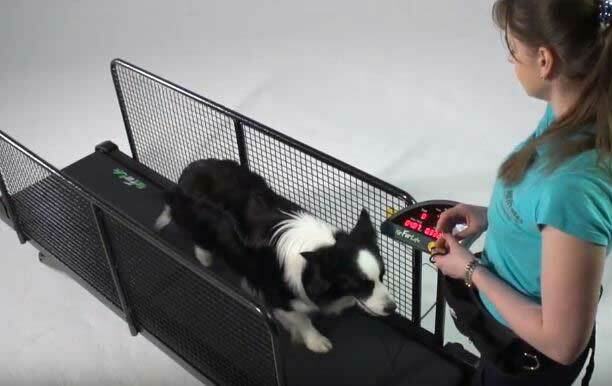 Doggy Health Run Treadmill: a stationary bike and dog treadmill. 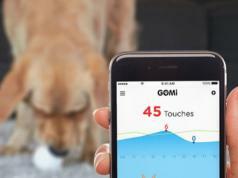 As you pedal, your dog gets a workout. 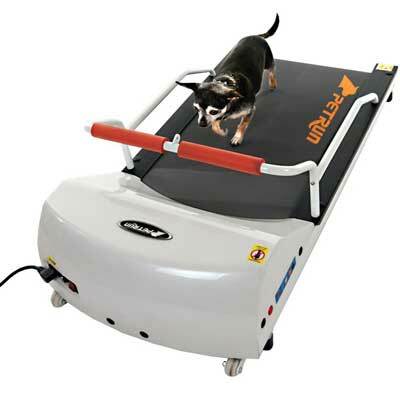 PetZen DogTread: has a low profile open stride platform to give your dog a workout. 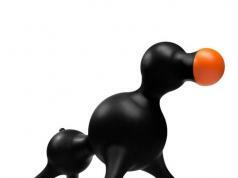 Its speed is programmable from 0 to 5mph. Has a 30 x 14 inch run area. 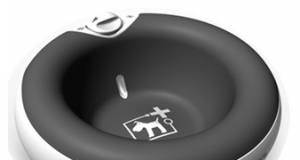 Fit Fur Life: comes with a 1HP DC motor that can offer speeds up to 10kmh. 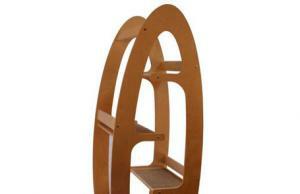 It folds upright for easy storage. 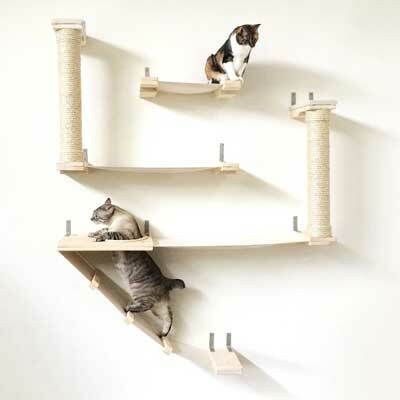 Roman Cat Fort: a wall mounted climbing activity center for cats. 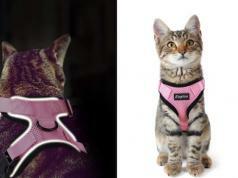 It also corrects your cat’s scratching behavior. 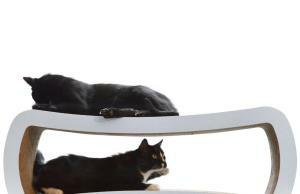 Cat Treadmill: a simple running wheel that gets your cats moving. Just bring a laser pointer to get started. 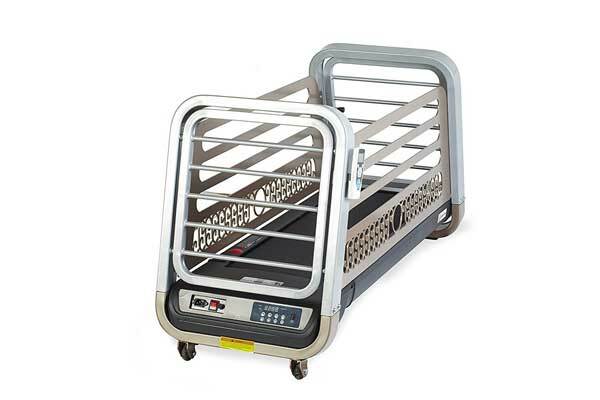 DogPACER 3.1: a folding treadmill for dogs up to 179 lbs. 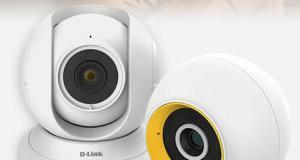 Comes with a simple monitor that lets you change modes fast. Cat Exercise Wheel with Pi: a DIY exercise wheel with Raspberry Pi and sensors to capture and display live stats. 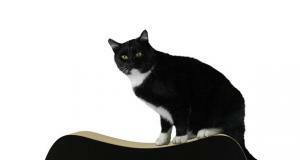 Plywood Cat Exercise Wheel: another DIY project that shows you how to build an exercise wheel for your pet. 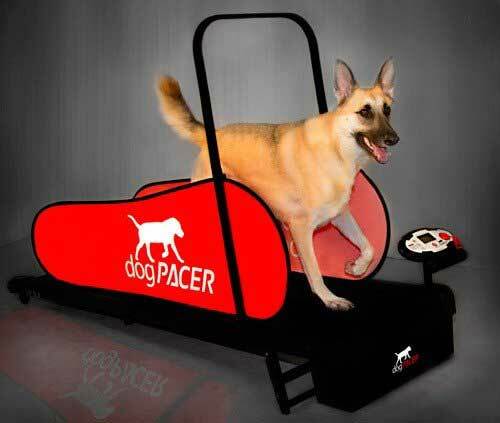 GoPet Petrun: an indoor exercise machine for dogs up to 44 pounds. 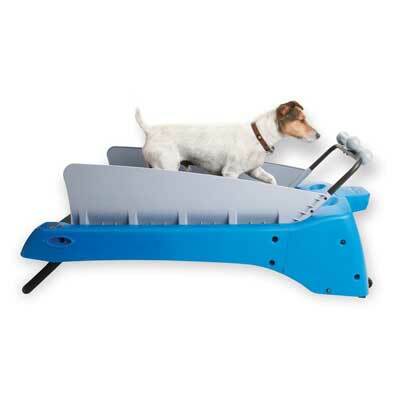 It has a low running platform, so your dog can climb on easily. Pancho’s Gym: has a max speed of 8 km/h. 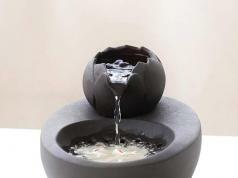 It has an exercise area of 98×34 cm. 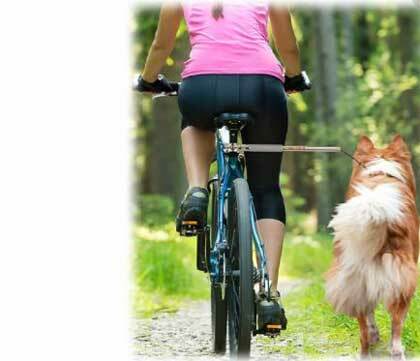 Walky Dog Plus: a hands-free dog exerciser leash with 550-lbs pull strength and UV fade & rot resistant properties. 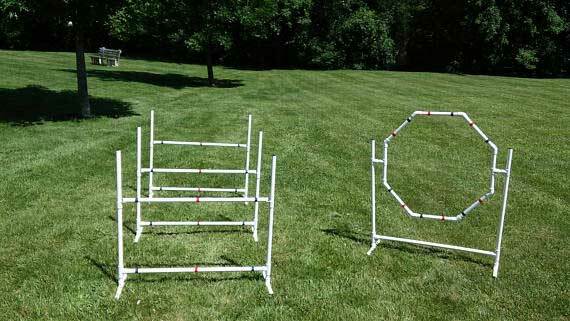 Dog Agility Equipment: an agility training set with 3 adjustable bar jumps and 1 octagon hoop jump. 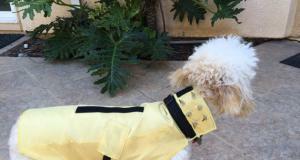 It has UV resistant pipe construction. 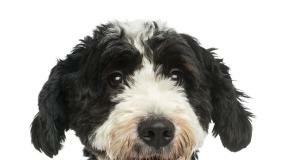 BallReady Ball Thrower: can launch balls and dispense food to your pet. 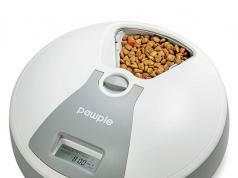 You can control how much food is released each time. 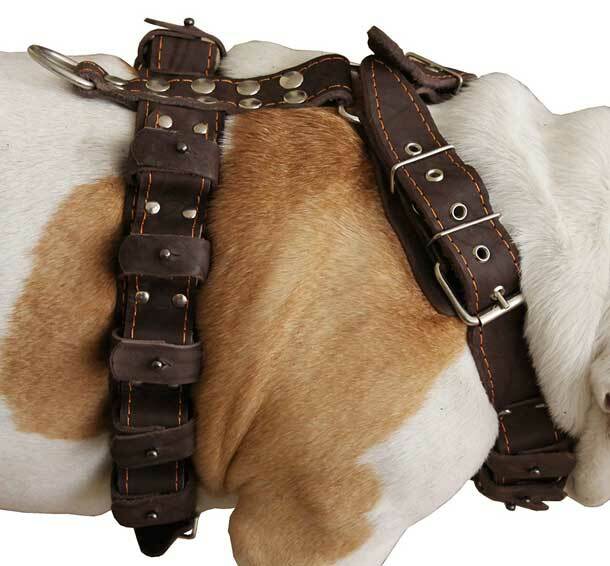 Weighted Dog Harness: a 8.5lbs leather harness for exercise and training. Fits chests 39 to 44″ in circumference. 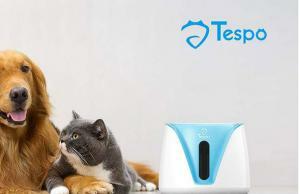 Stay tuned as we will cover more pet exercise tools here in the future.